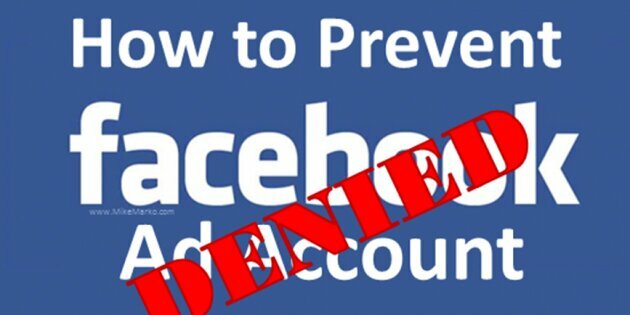 Are you struggling to get results with your Facebook ads? Facebook ads can be tricky. 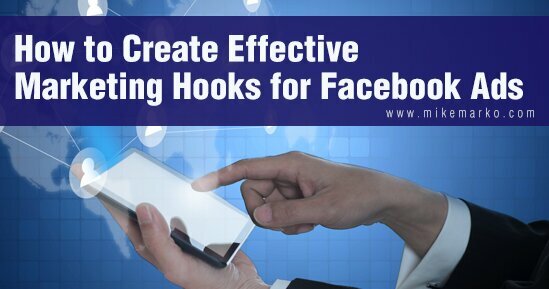 That’s why I’m going to show you how to make effective marketing hooks for Facebook ads. 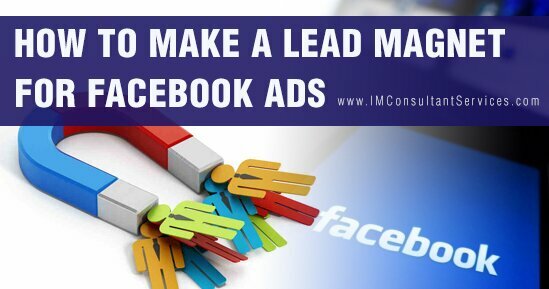 Are you looking to learn how build Facebook ad campaigns effectively to generate more leads and sales via Facebook ads? 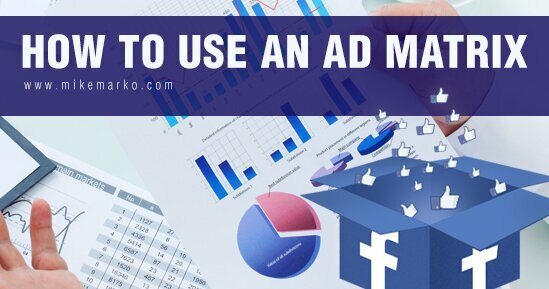 Facebook ads can be a powerful way to build your business if you know how to use them efficiently. 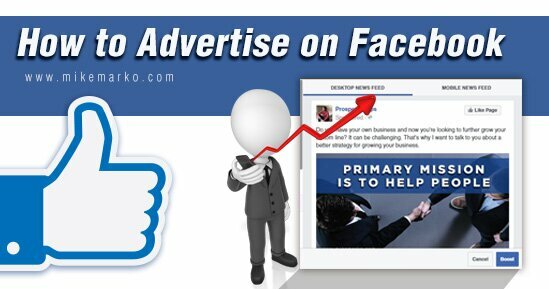 That’s why I want to show you how to build Facebook ad campaigns effectively with an ad grid. Are you looking to learn how to use Facebook pixels in your Facebook ads? 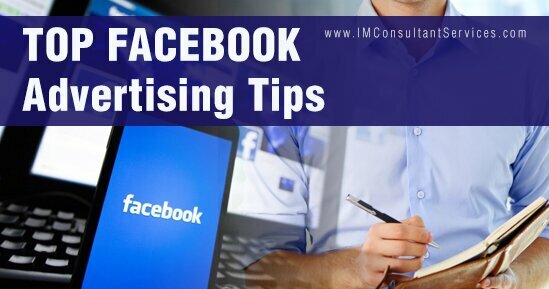 Facebook advertising is a powerful way to get the word out there about your products and services. When you use Facebook pixels it helps you bump things up a level or two. That’s why today I’m going to tell you how to use Facebook pixels. 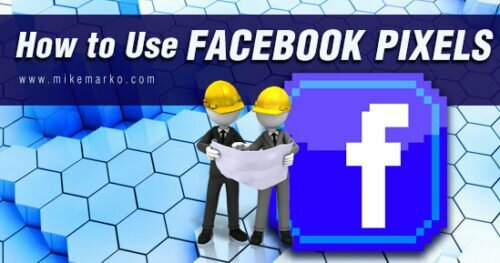 Are you looking to learn how often to post to Facebook to help market your business online? There is a tricky balance of not posting enough on Facebook vs posting too much. 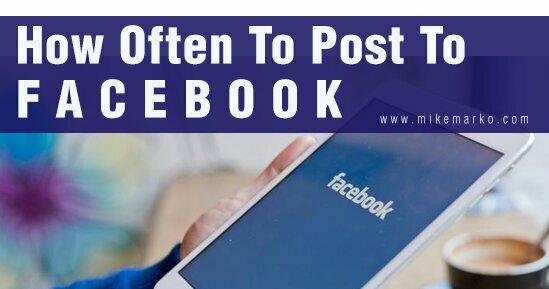 That’s why I want to tell you how often to post to Facebook. 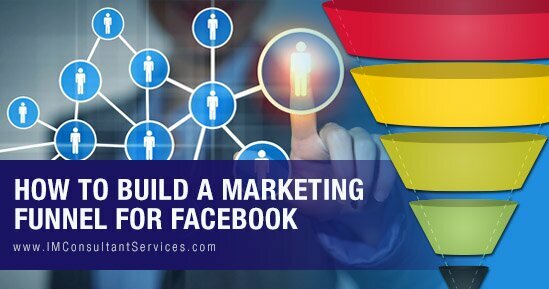 Facebook can be an amazing way to getting your business out there. But is it right for YOUR business? 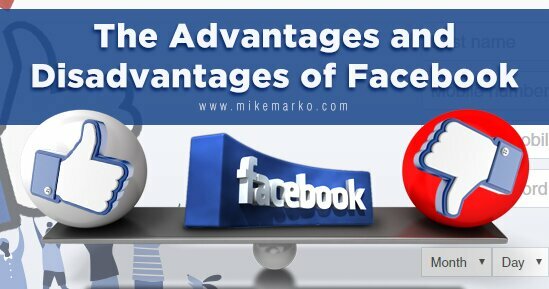 Before you add Facebook to your marketing plan, let’s talk about both the advantages of Facebook and, of course, the disadvantages of Facebook.